President Erdoğan said the Israeli premier was a "tyrant massacring Palestinian children" on Wednesday. Netanyahu had said on Tuesday that Israel is "a nation state not of all its citizens but only of the Jewish people." 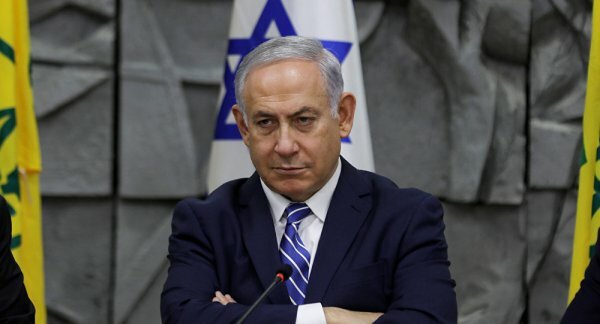 Recep Tayyip Erdoğan, who was in Ankara to attend a mass opening ceremony, slammed Benjamin Netanyahu for his remarks on Tuesday. Erdoğan also criticized Israel over its assault on the Al-Aqsa Mosque complex, saying the Turkish nation would raise its voice for any attack against the mosque. 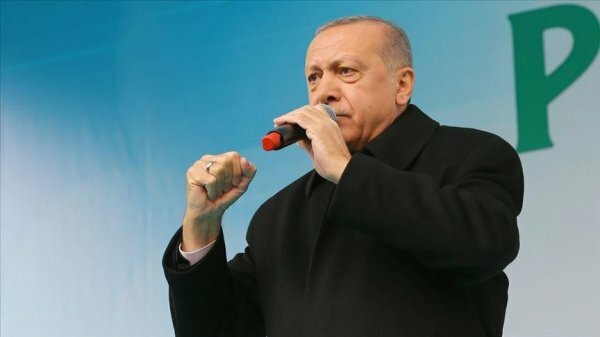 "WE WILL STAND EVERY ISRAELI ATTACK"
Erdoğan stated that Turkey will stand against every Israeli attack targeting Al-Aqsa Mosque and the Turkish people would not be silent, even if the rest of the world refused to speak. He said Turkey would maintain its struggle for Jerusalem until the city is administrated in a way that is appropriate with its importance to the Islamic world. 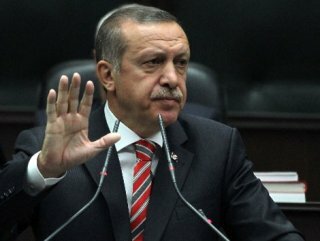 In addition, Erdoğan warned Israel that Turkey would call it to account for its attacks on the Al-Aqsa Mosque complex in front of the international community. Tensions have mounted in Jerusalem since February, when Israeli police briefly sealed the Al-Aqsa compound’s Al-Rahma Gate, located adjacent to the eastern wall of the Old City, sparking Palestinian demonstrations. In the weeks since, Israeli authorities have banned scores of Palestinians -- including religious officials -- from entering the compound, which for Muslims represents the world’s third holiest site.